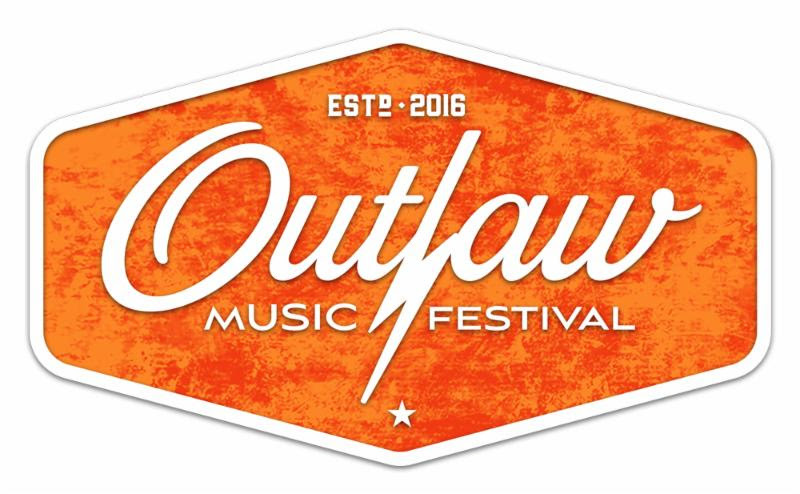 Willie Nelson‘s Outlaw Music Festival has announced eight additional dates for the tour’s second leg this September, with Van Morrison, Neil Young + Promise of the Real (Saratoga Performing Arts Center only), Tedeschi Trucks Band, Margo Price, Greensky Bluegrass, Terra Lightfoot, and The Commonheart joining the second run. The festival lineup already includes Willie Nelson & Family, Sturgill Simpson, Elvis Costello & The Imposters, Alison Krauss, Nathaniel Rateliff & The Night Sweats, Brandi Carlile, The Head and the Heart, Old Crow Medicine Show, Ryan Bingham, Edie Brickell & New Bohemians, Lukas Nelson & Promise of the Real, The Wild Feathers, JD McPherson, Delta Rae, and Particle Kid. Tickets for the general public go on sale Friday, April 6. Citi is the official pre-sale credit card of the festival and Citi card members will have access to purchase pre-sale tickets beginning today through Thursday, April 5 at 10PM through Citi’s Private Pass program.